While Lisbon has lately captured the world’s attention (or at least mine), Portugal’s second city has been stepping out of the shadows. 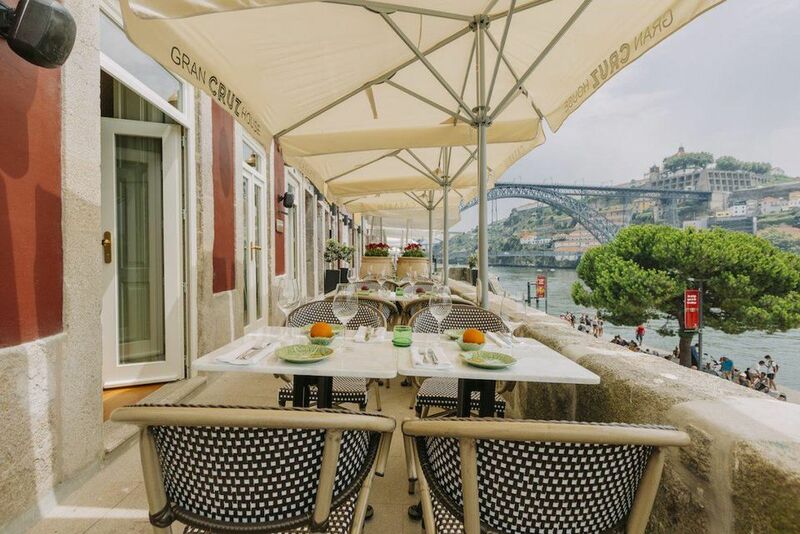 Lately, it has grown into a place where there is far more to do than taste fortified wine and embark on Douro River cruises. Truth be told, it took me a while to warm up to Porto and appreciate its charms. Maybe I just hadn’t found the right place to stay. That sounds odd because Porto has many fantastic hotels that I admire and appreciate for various reasons. But it was only on my most recent visit, last month, that I truly fell in love. Ann Abel is a travel writer and editor and was a senior editor at ForbesLife. 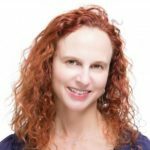 She writes for Forbes, Departures, Conde Nast Traveller, Robb Report, Afar, National Geographic Traveler, Islands, Hemispheres, Brides, Modern Bride, ,Well + Good NYC, and other print and online publications.”In the name of lifestyle journalism, ” she says, ” I’ve gotten a tattoo in Bora Bora, been bitten by a massage therapist, and flown small aircraft above three continents.” She lives in Lisbon.